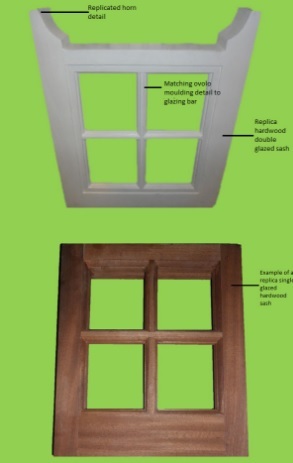 Our draught proofing seals can also be used on timber casement windows and doors as part of our renovation services. We remove the window or door from the frame and check that the joints are secure repairing with our epoxy resin where necessary. The edges are planed in to ensure an even gap around the perimeter. We then rout in a groove to accept the draught proof seal. 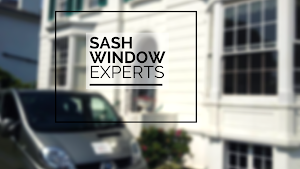 By using our various sized seals we are able to ensure a snug fit between the frame and door / window. A range of new locks and fittings are available upon request.